Just few months after the ACT4LITTER kick-off and all project activities are in full swing! 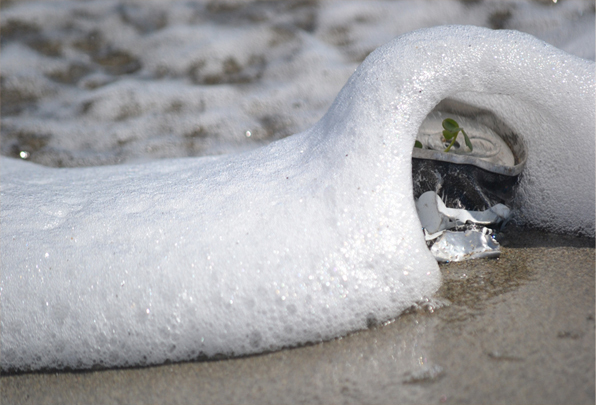 An initial list of measures aiming to tackle marine litter in Mediterranean MPAs has been developed and will be shared with MPA managers and marine litter experts in order to be reviewed and validated. At the same time the methodological approach for building upon these selected measures and developing a decision-making tool has been drafted, while preparations are underway for the first meeting of the associated partners to be held in Barcelona from 2 to 3 October 2017. The project progress will soon after be communicated to a wider audience in an ACT4LITTER conference organized in Izola (Slovenia) on the 28th of November 2017 where the involvement of stakeholders will strengthen the delivery of well-targeted, effective and applicable solutions to tackle marine litter in MPAs. Last but not least, the ACT4LITTER project has proposed a new activity aiming to improved knowledge on the amounts, types and sources of marine litter in Mediterranean MPAs and build the capacities of MPA managers on how to monitor it. 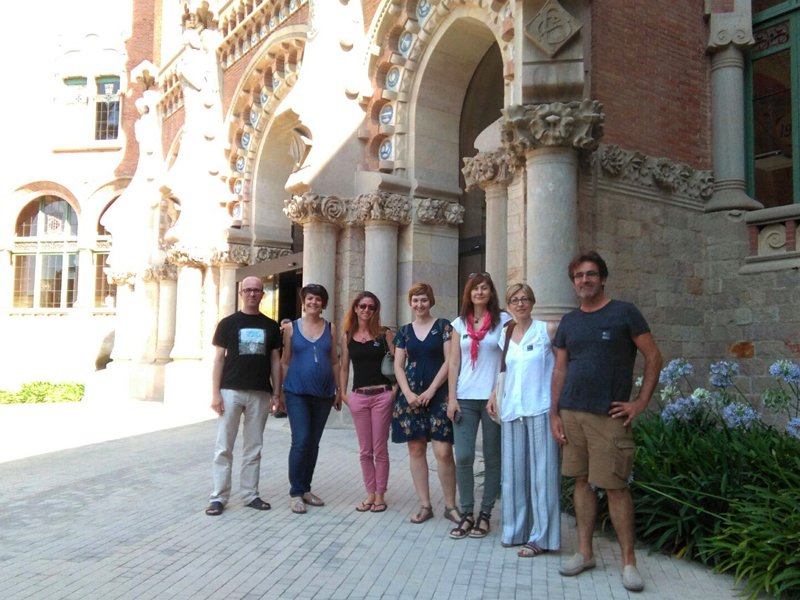 All aforementioned ACTLITTER advances and the corresponding next steps were discussed at the first steering committee meeting of the project held in Barcelona from 20 to 21 June 2017. ACT4LITTER is an 18-month-long project funded by Interreg Mediterranean and implemented by the Catalan Waste Agency – Regional Activity Center for Sustainable Consumption and Production (Lead Partner), the Sant’Anna School of Advanced Studies, MedPAN – Network of Marine Protected Area Managers in the Mediterranean and MIO-ECSDE – Mediterranean Information Office for Environment, Culture and Sustainable Development.